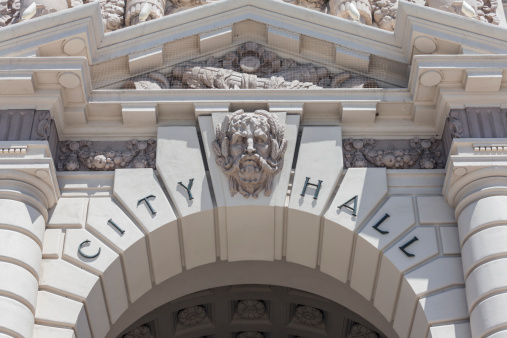 The McCalmon Group has provided services to cities, counties, and other governmental or quasi-governmental agencies throughout the United States. 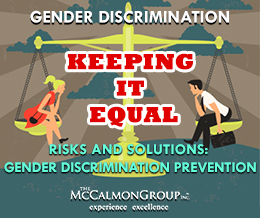 McCalmon’s education and training not only addresses issues that elected and appointed officials must address, but also constitutional risks. 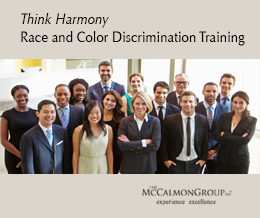 In addition to training and education, McCalmon provides tools that are important to governmental entities, including a model handbook, model forms, and the Best Practice Help Line for best practices consultations on issues such as termination, hiring, and discipline. McCalmon’s investigation and mediation services also help limit your entity’s liability. Your organization can subscribe to McCalmon.com, or McCalmon can customize its learning management system to act as an online hub for educating and training your officials, staff, employees, and volunteers. With a customized learning management platform, you can have your own URL, incorporate your policies and procedures, reference local laws and regulations, and deliver your specific message to employees and volunteers. To discover what McCalmon can do to improve your government workplace, please contact us, and we will present a customized offering that will meet your specific needs.